Calling America – SALE ENDS ON AMAZON.COM END AT 8am. 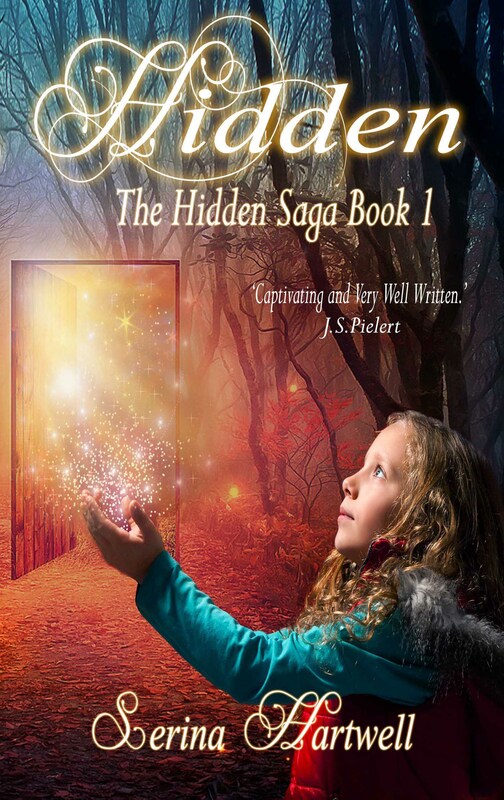 DON’T WAIT TO PICK UP YOUR eBOOK COPY OF HIDDEN – THE HIDDEN SAGA BOOK 1. For that last minute Christmas gift shopping, get your copy. Simply nip onto Amazon.com and purchase your eBook copy NOW!